The BallZee Golf Ball Cleaner stays wet to clean the ball and allows printing custom details for Brand Recognition. Stays wet but keeps your pocket dry! The BallZee golf ball cleaner is a useful accessory for every golfer. This golf ball cleaner is compact and easily fits in your pocket. The inner lining soaks up the water and keeps the outer fabric clean and dry and does not wet your pockets! You can wipe the golf ball clean and shiny every time without the hassle of getting all your hands and clothes wet. 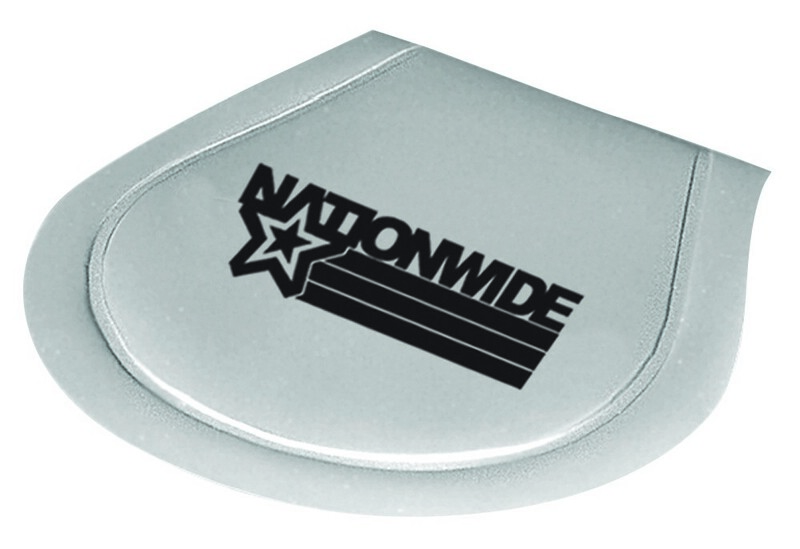 The Ball Zee golf ball cleaner comes in grey color and has a soft look and feel. Imprint your logo and corporate message and promote your branding in innovative style!